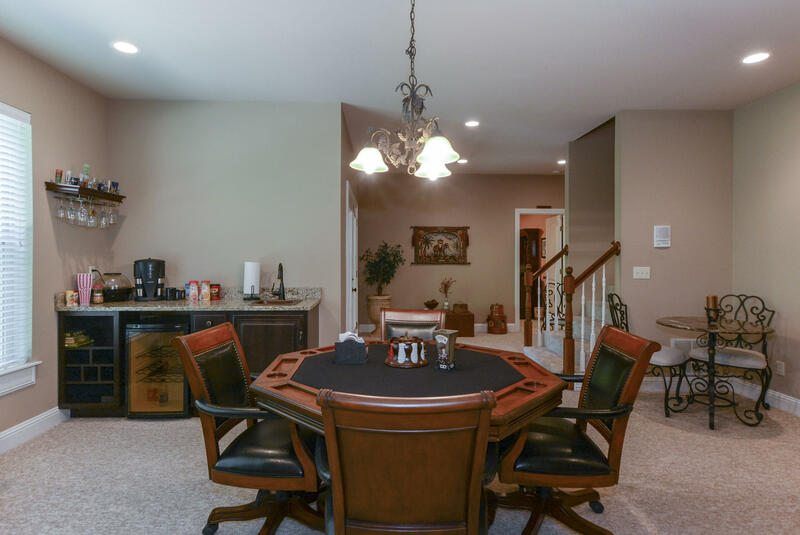 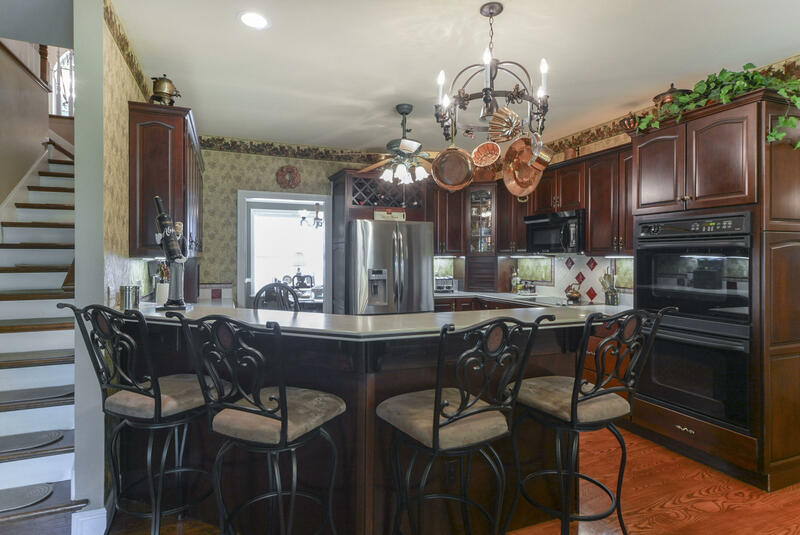 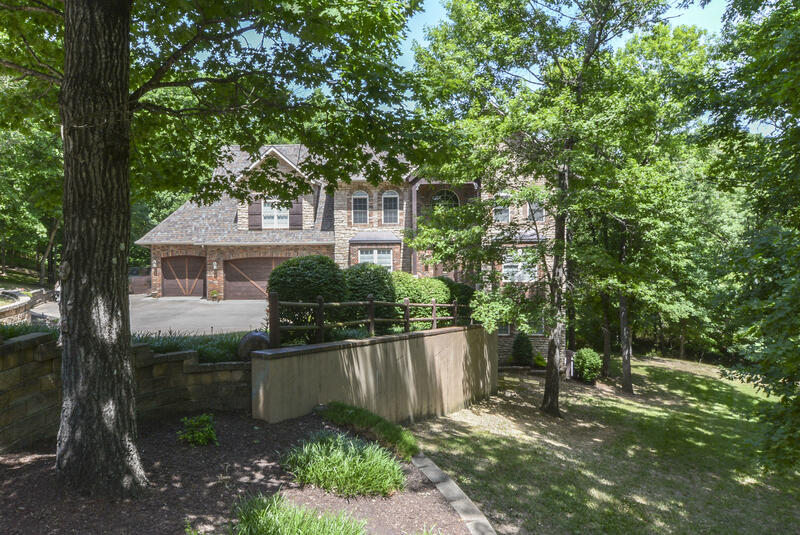 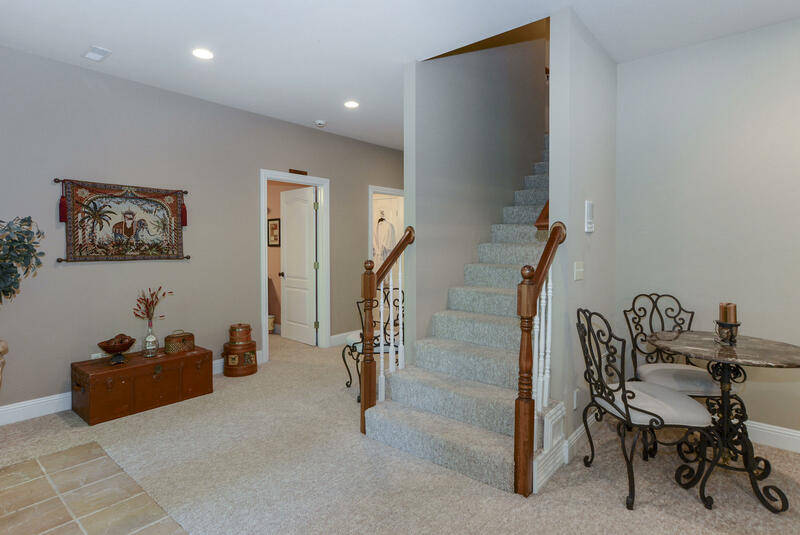 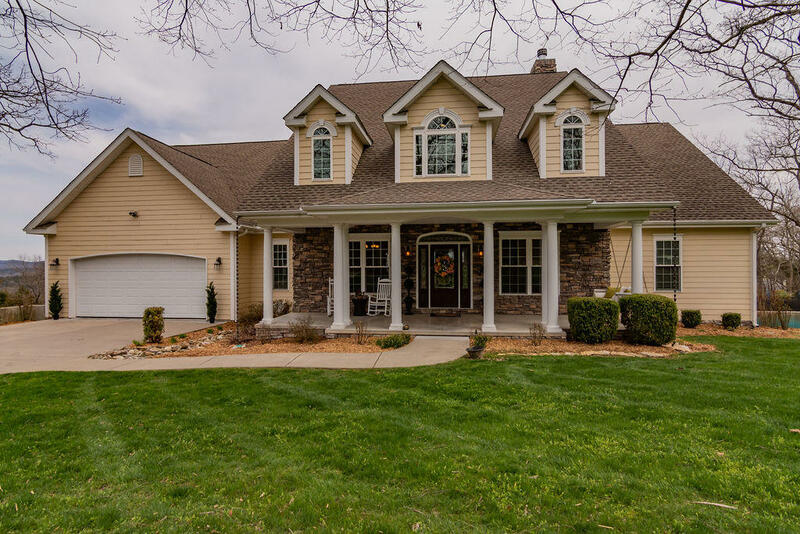 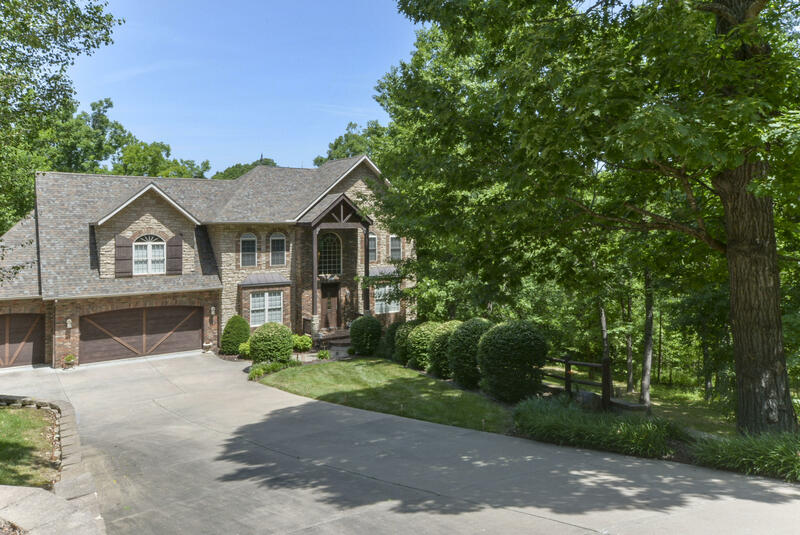 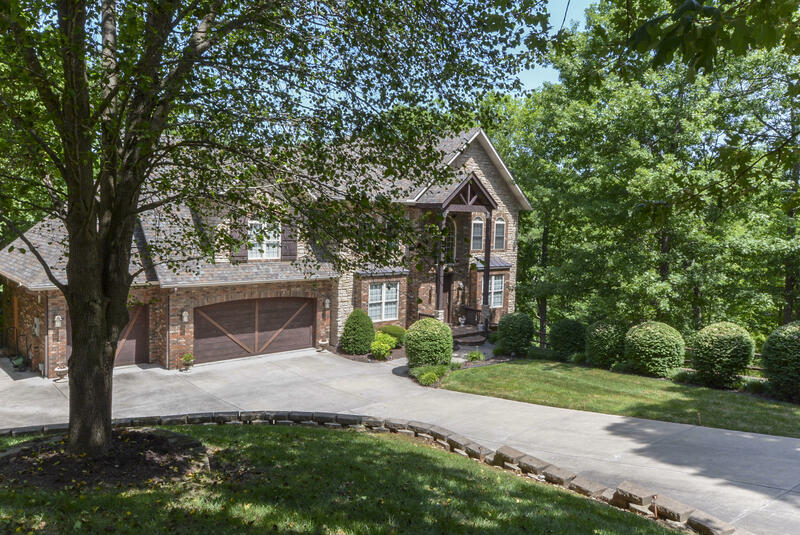 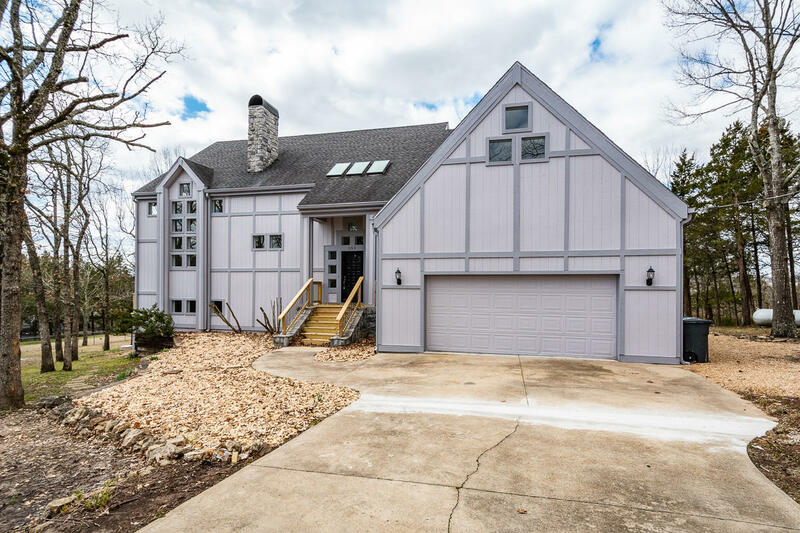 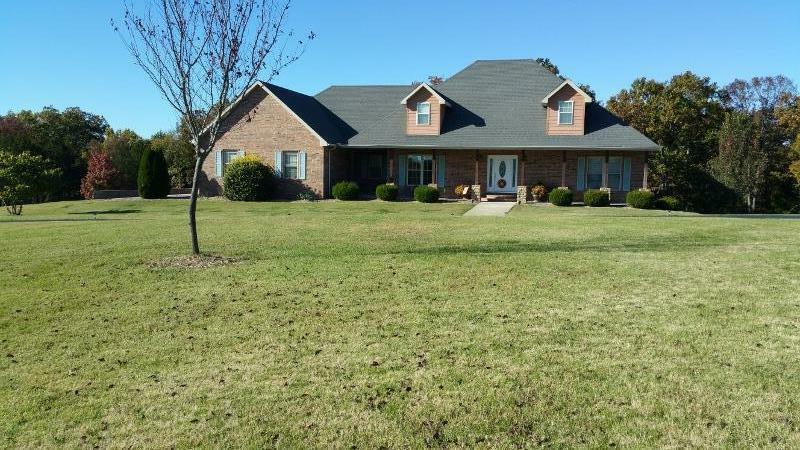 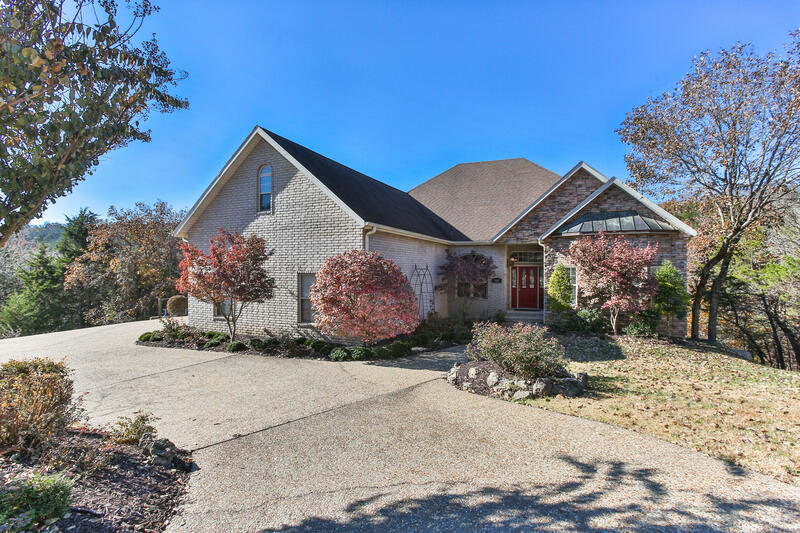 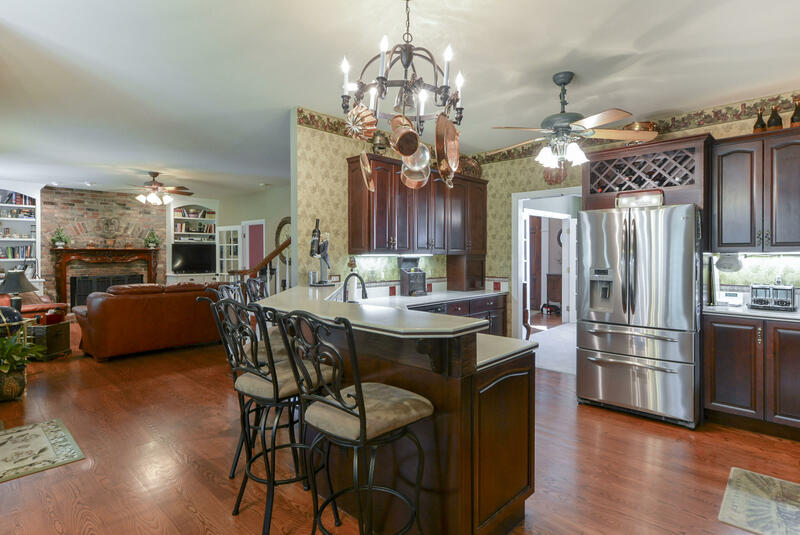 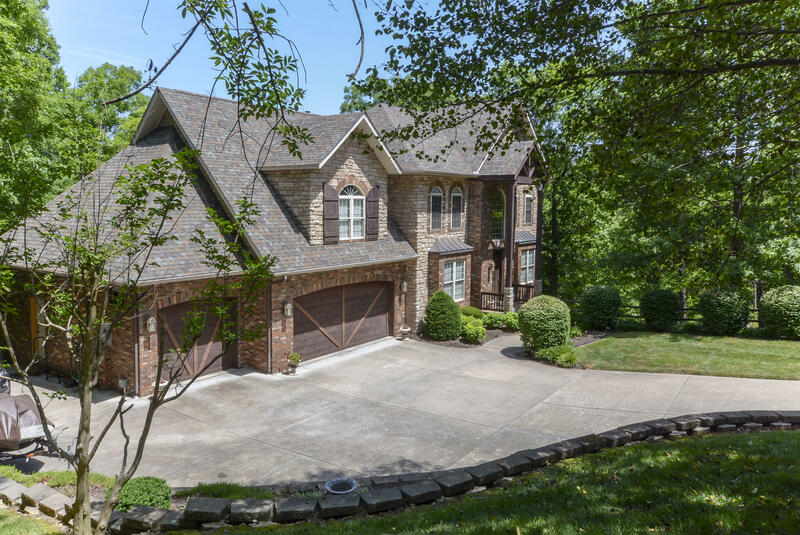 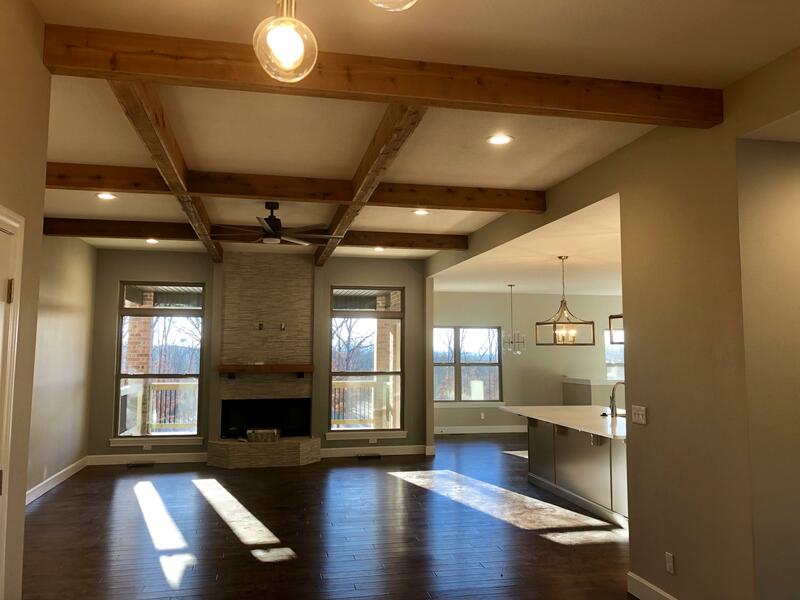 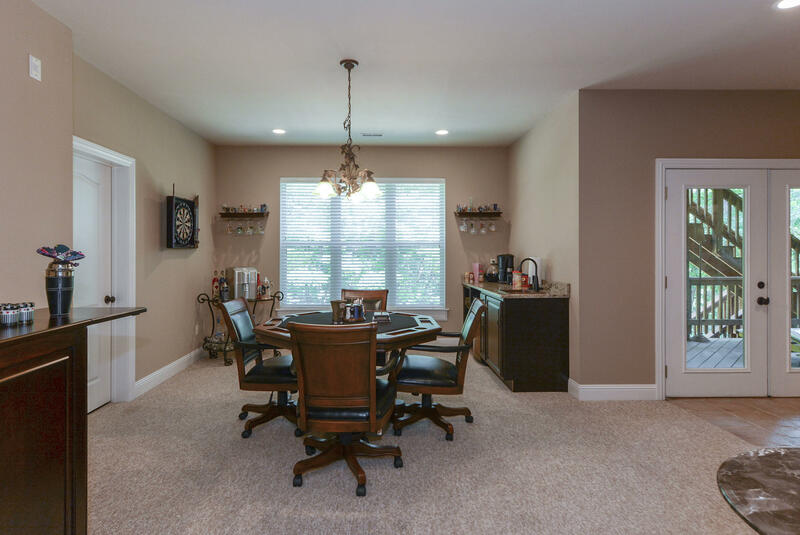 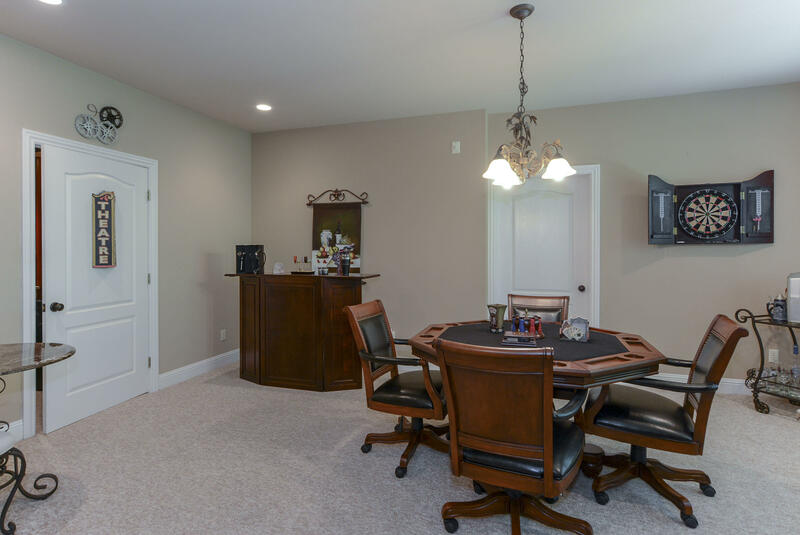 This gorgeous custom built home in the heart of Branson on 248 just minutes from the hospital, shopping, dining, shows, attractions, fishing, and golf. 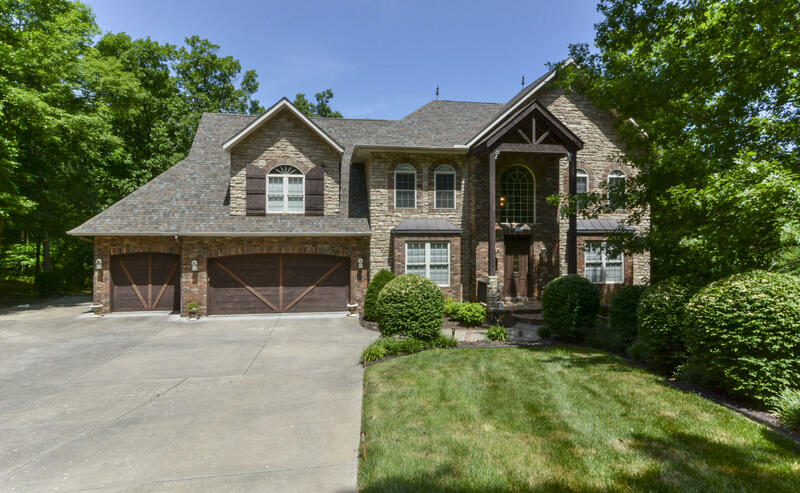 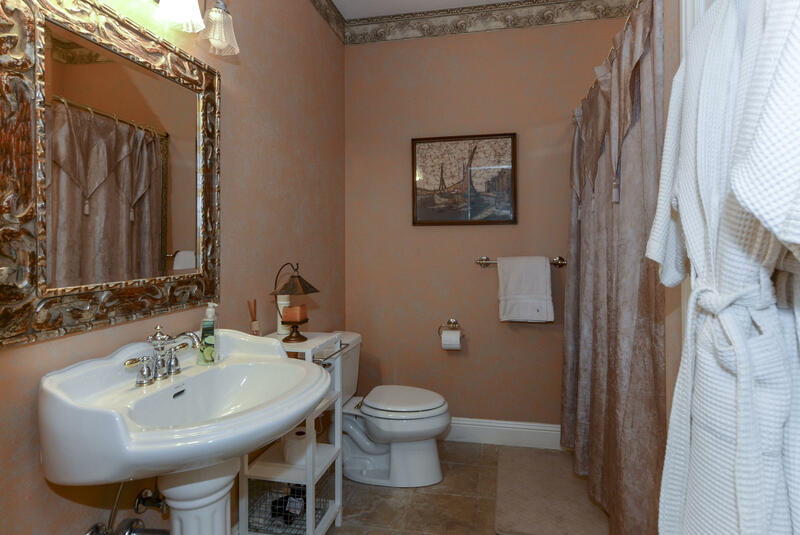 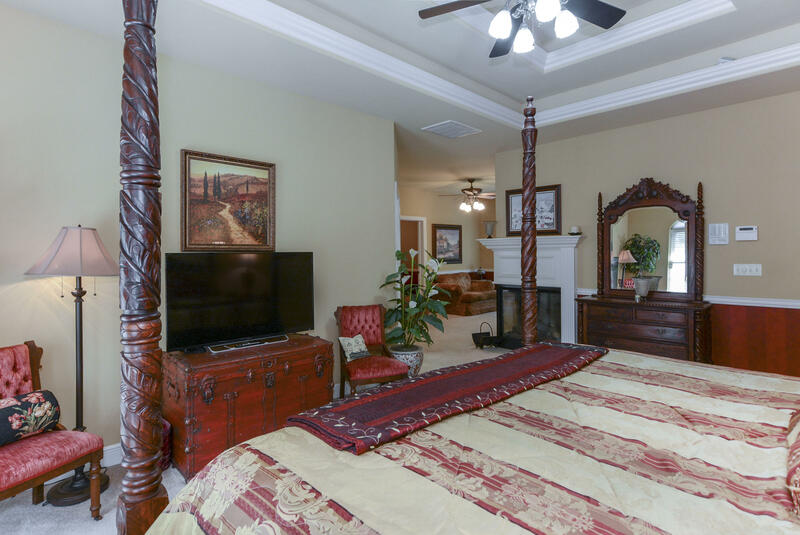 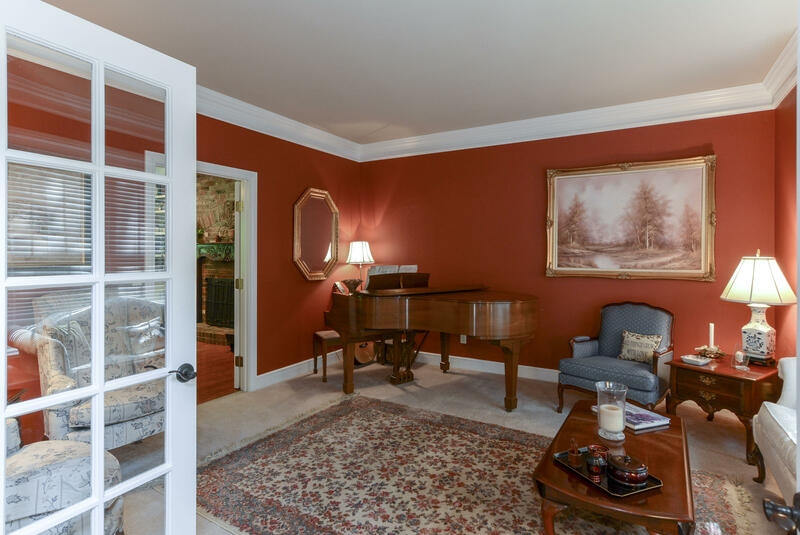 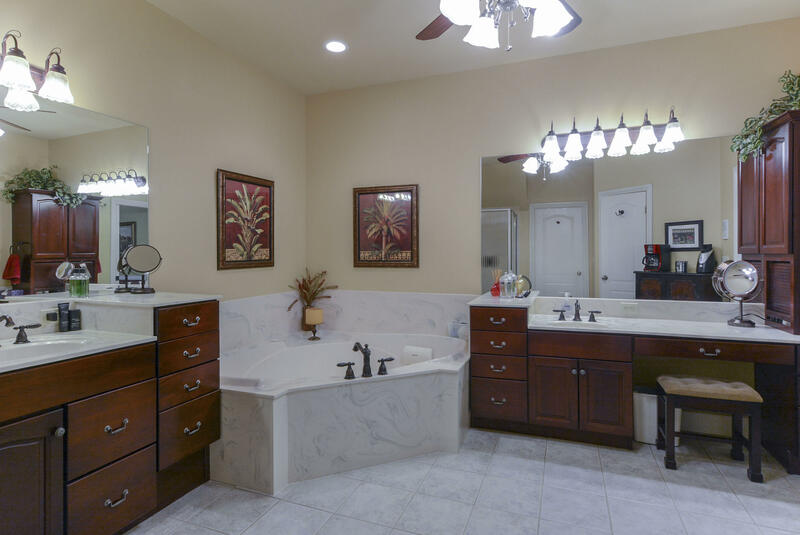 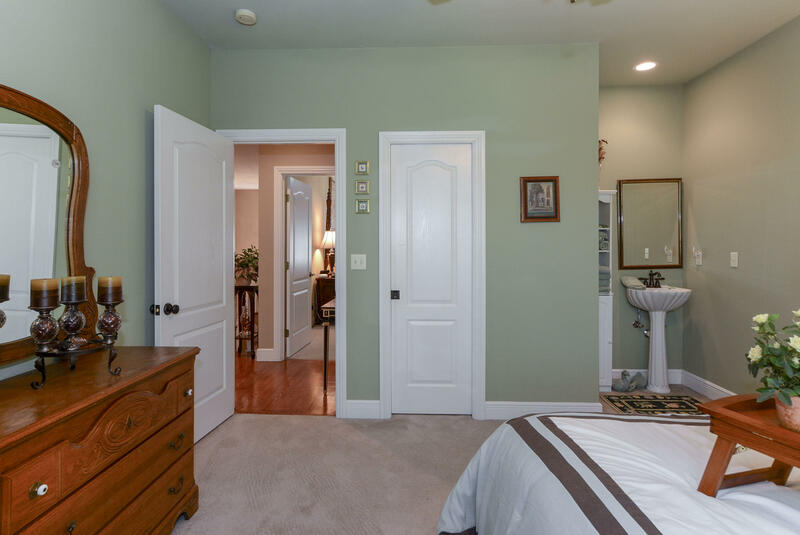 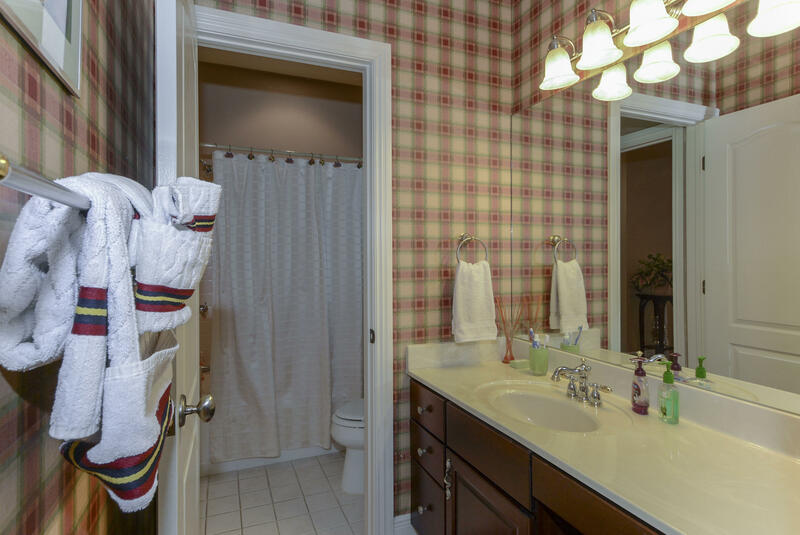 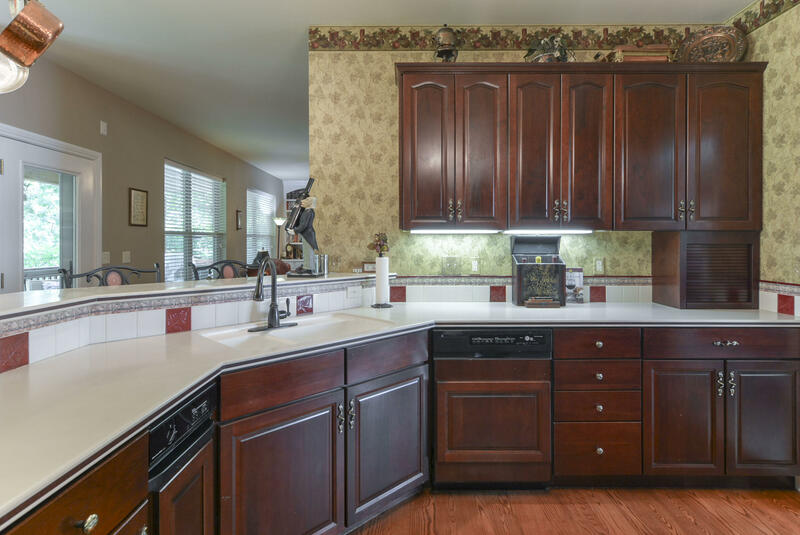 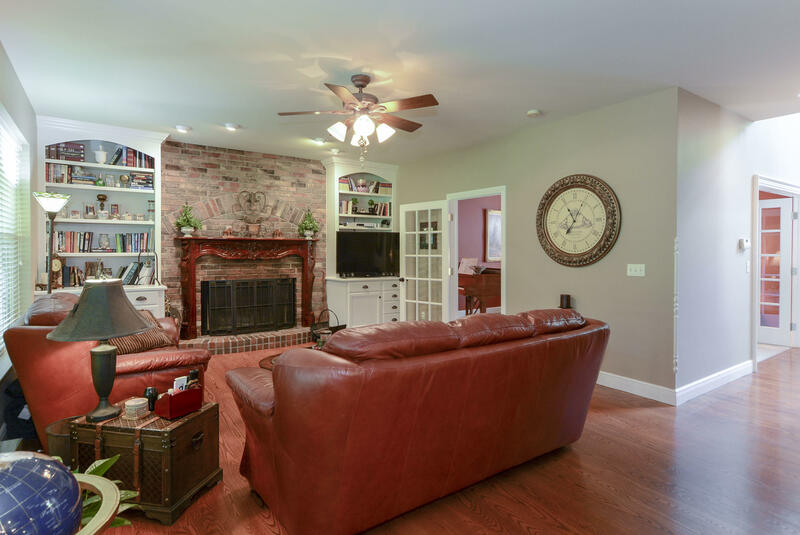 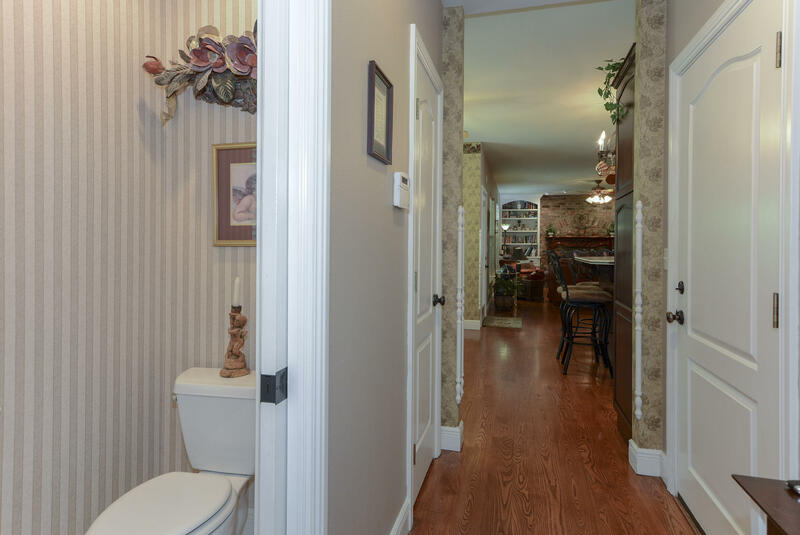 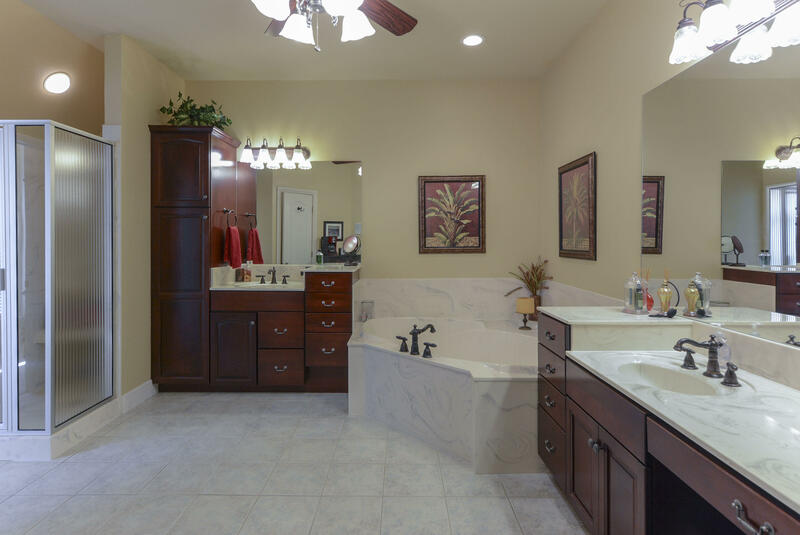 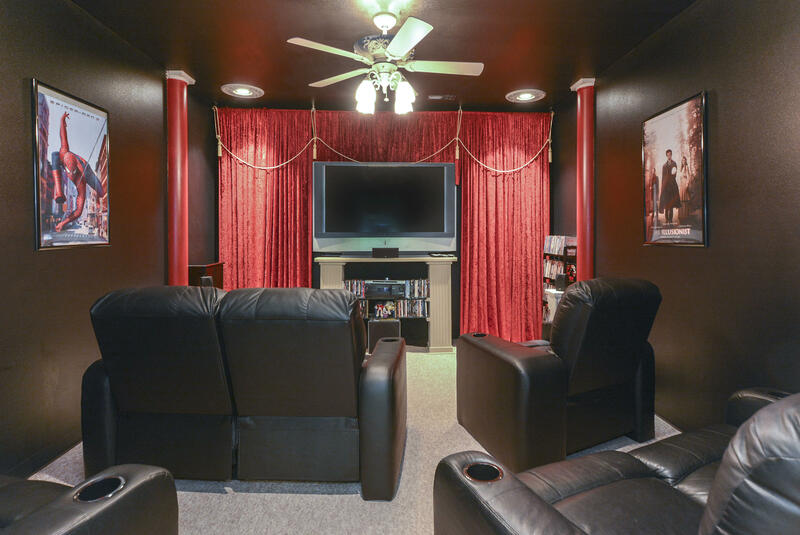 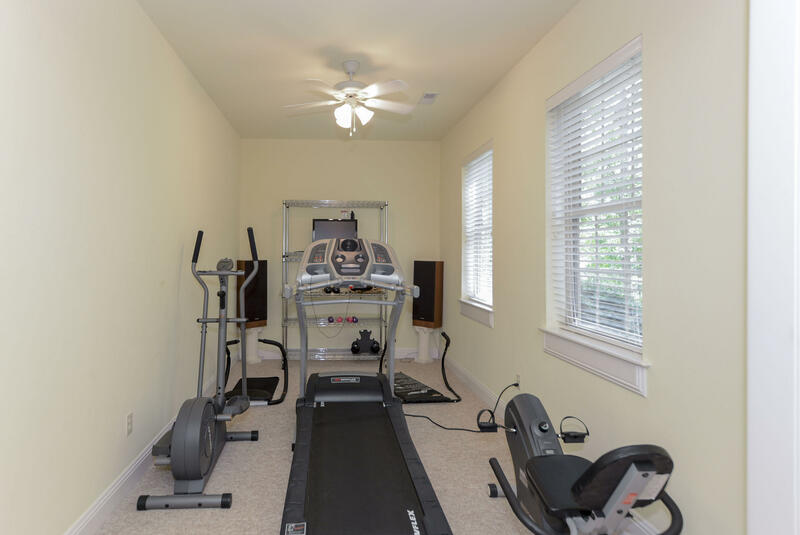 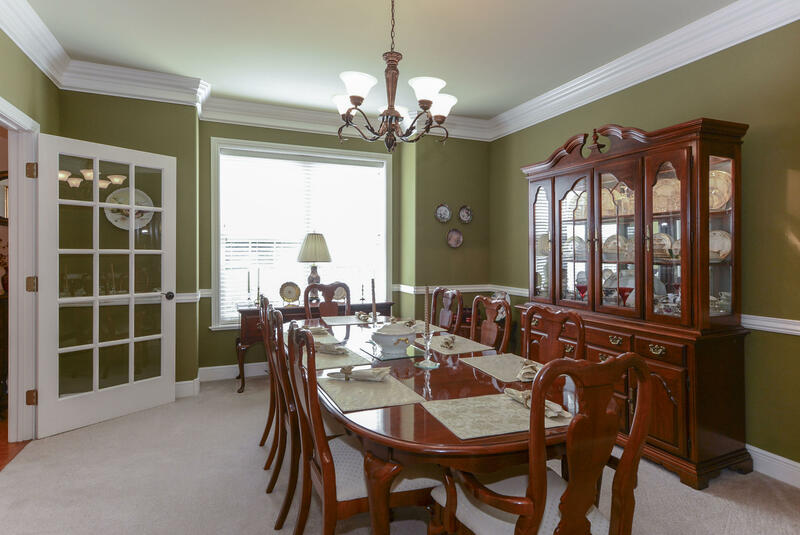 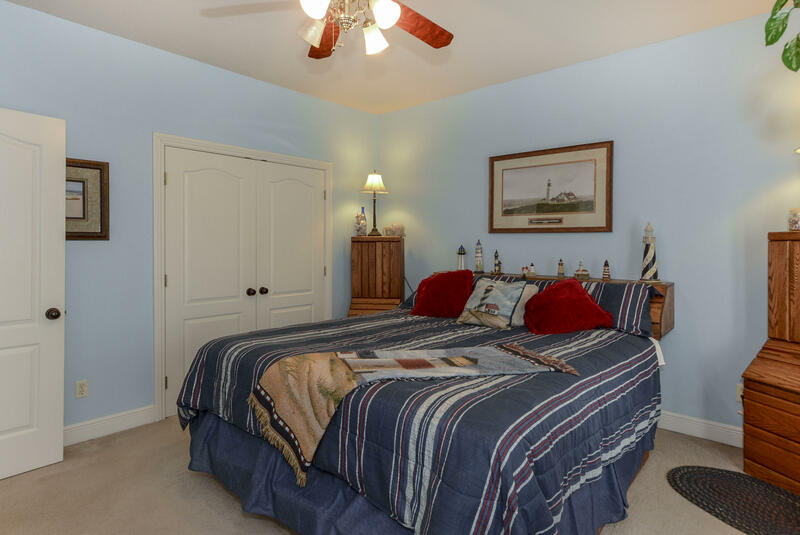 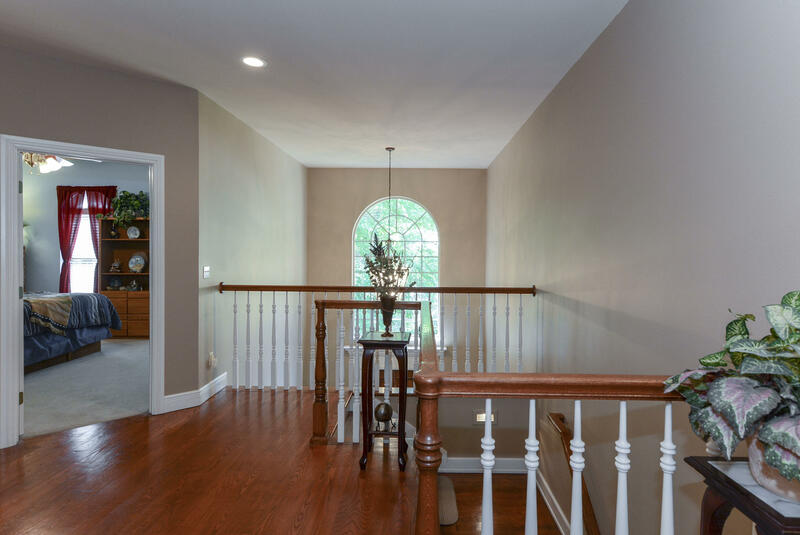 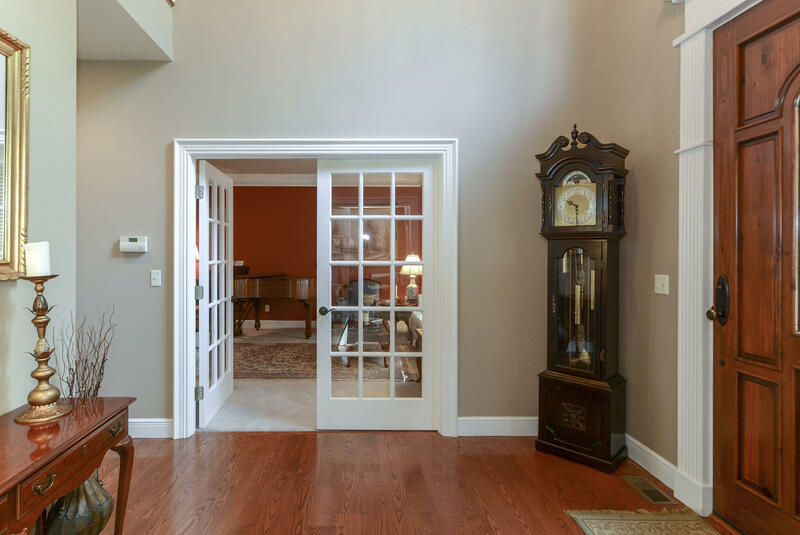 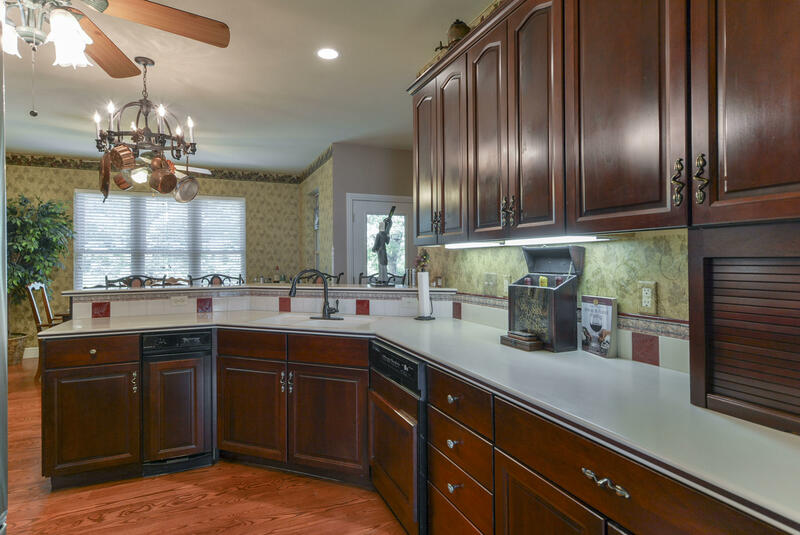 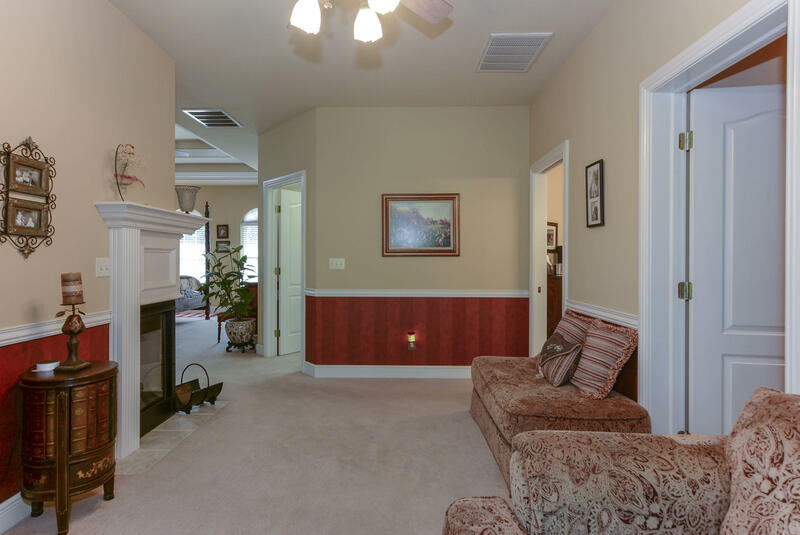 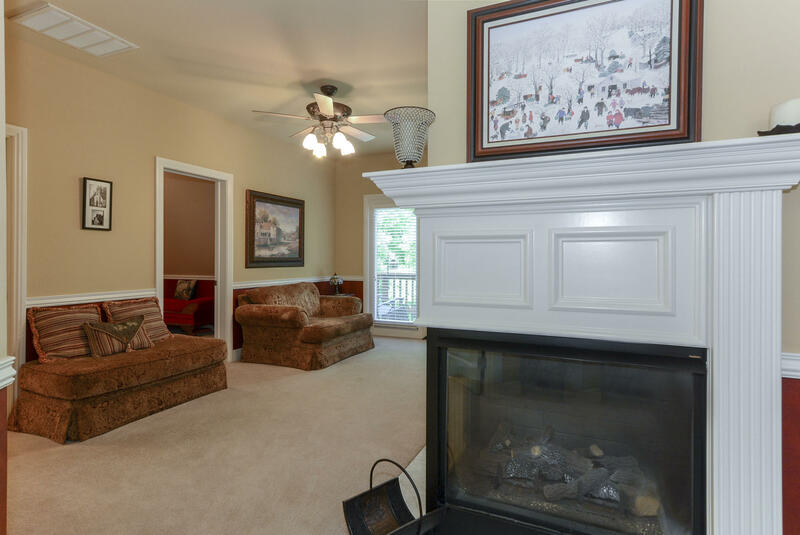 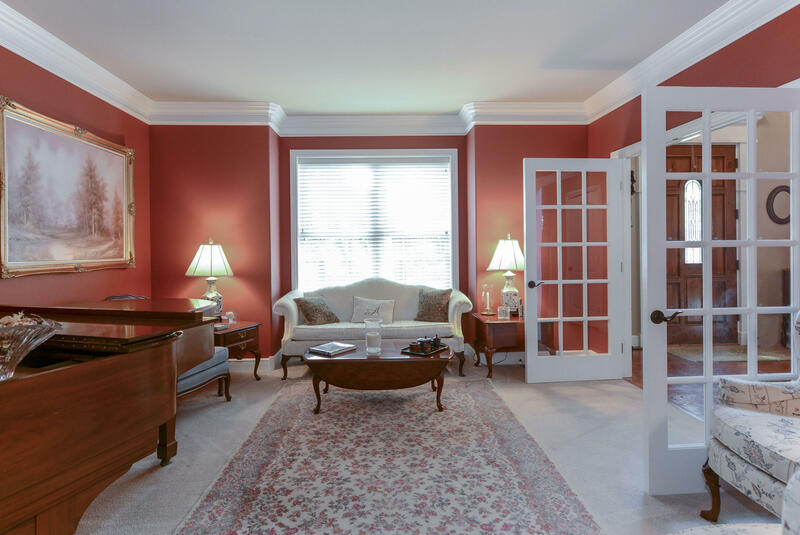 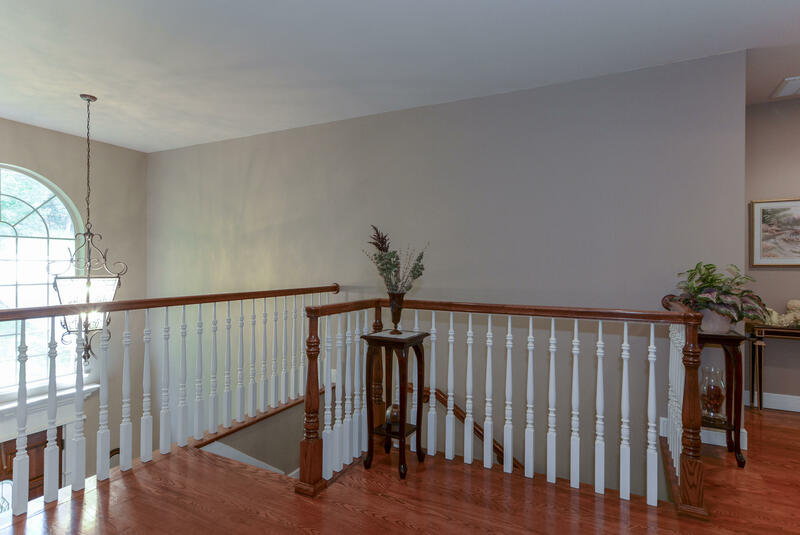 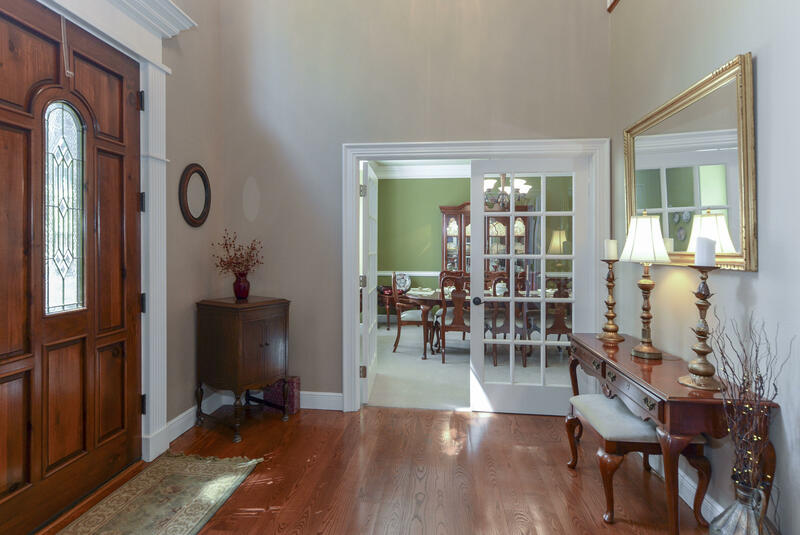 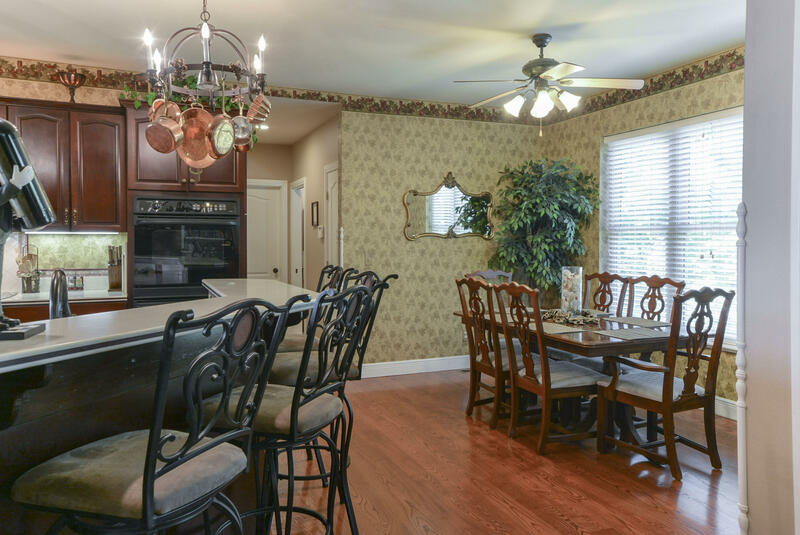 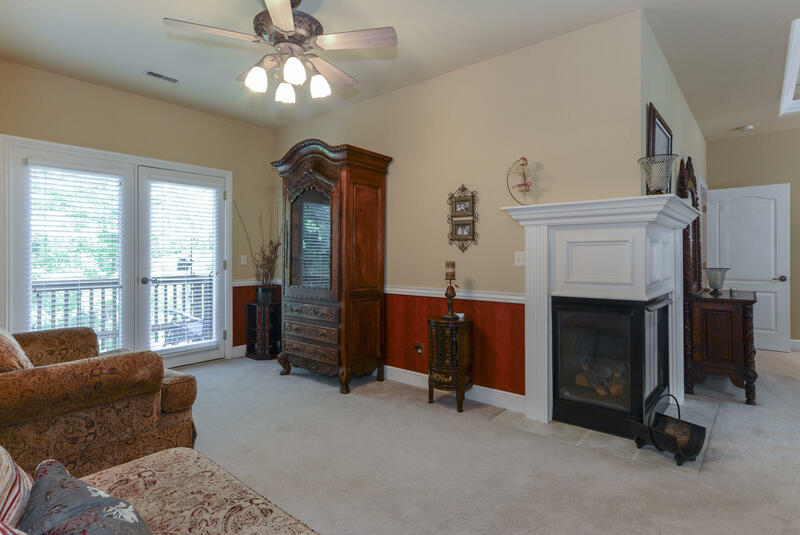 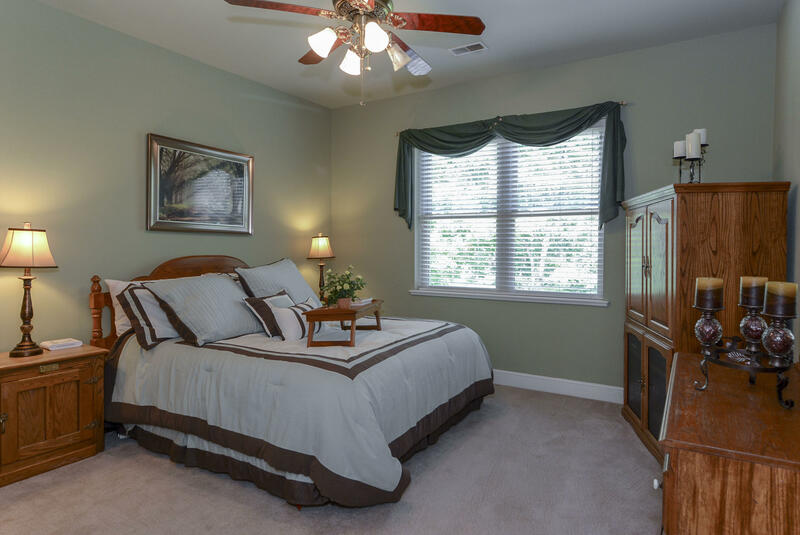 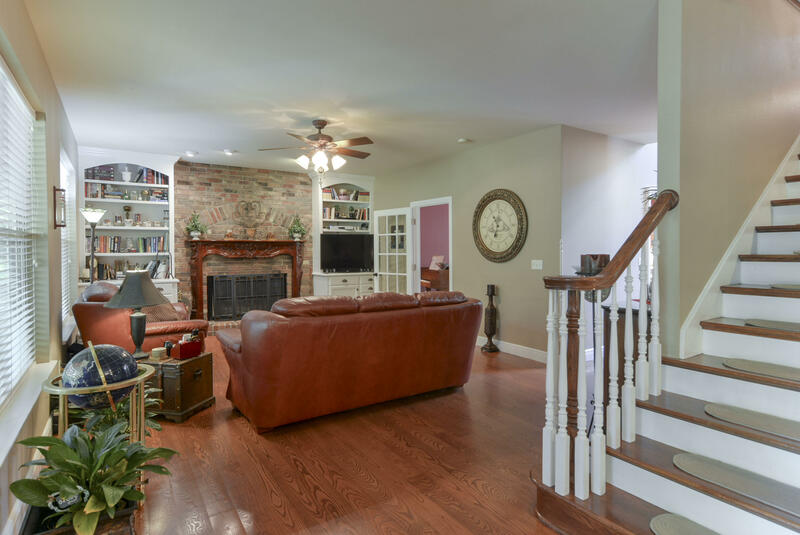 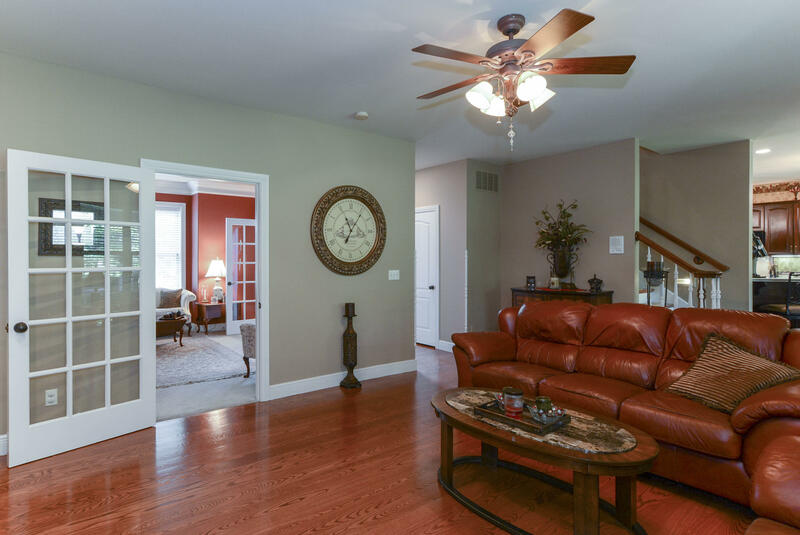 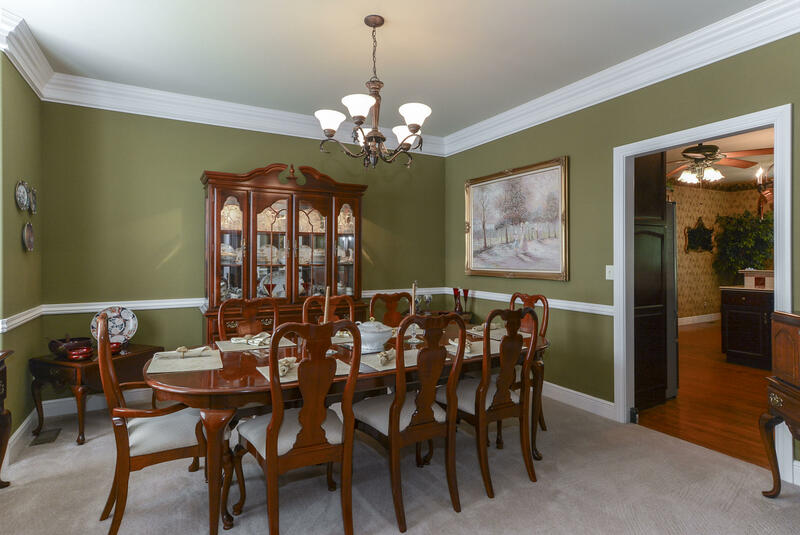 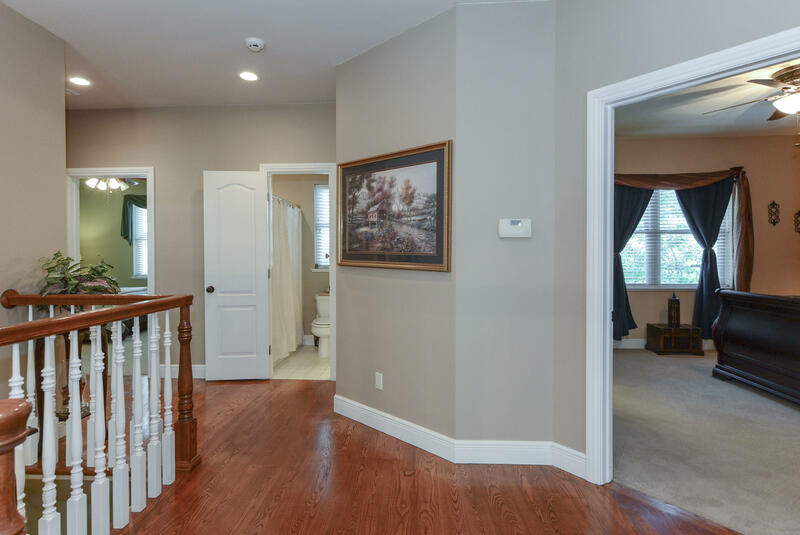 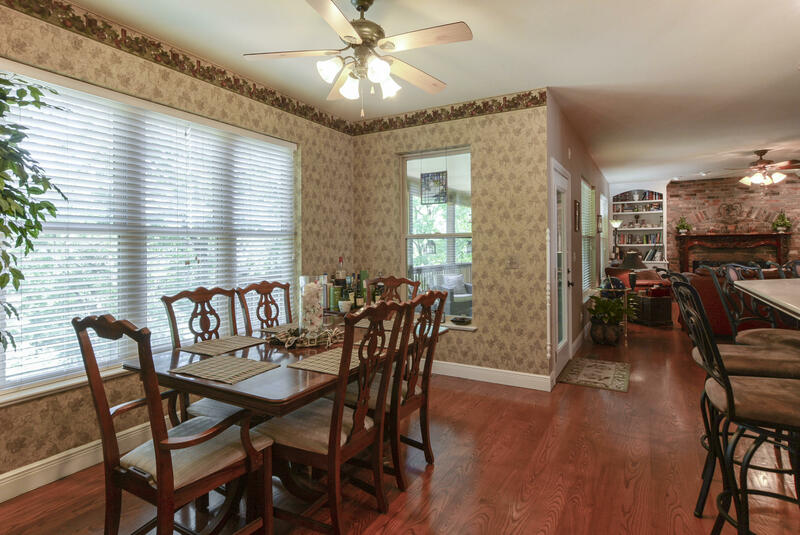 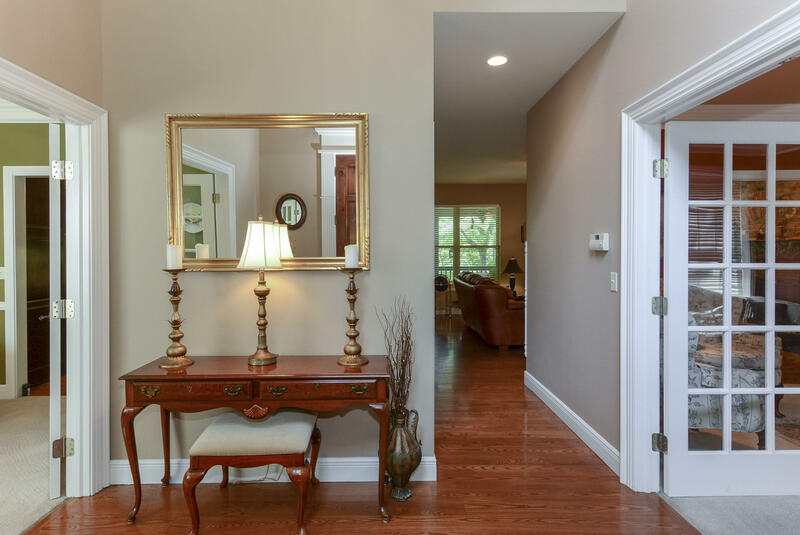 No space is underutilized in this spacious 5 bedroom, 4 bath home. 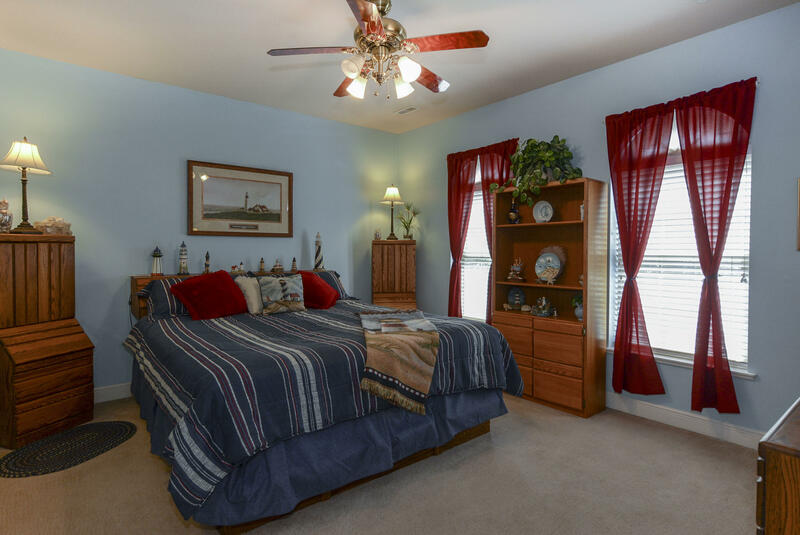 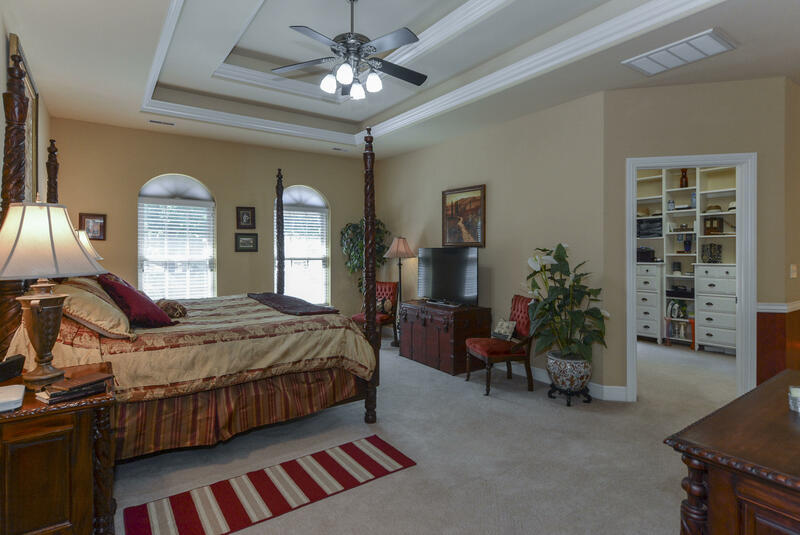 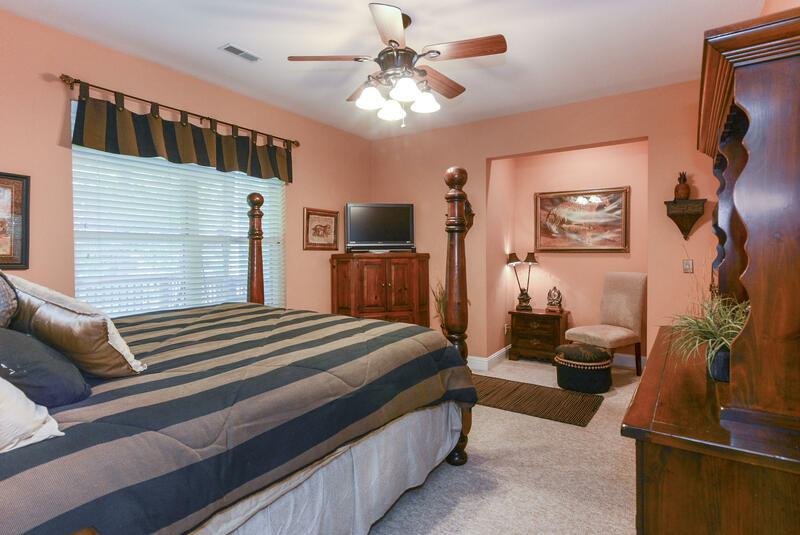 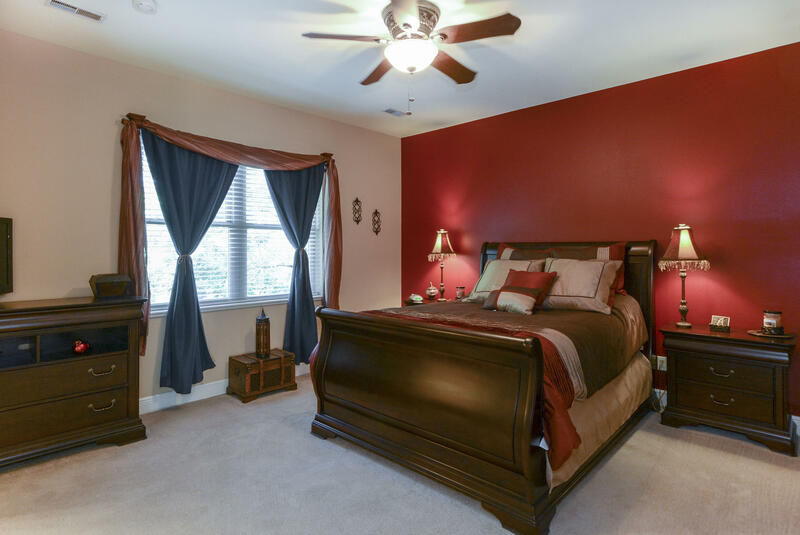 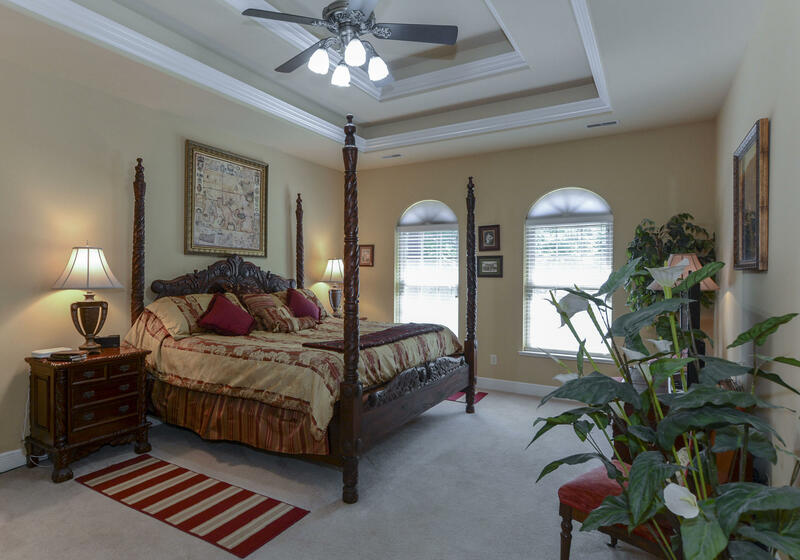 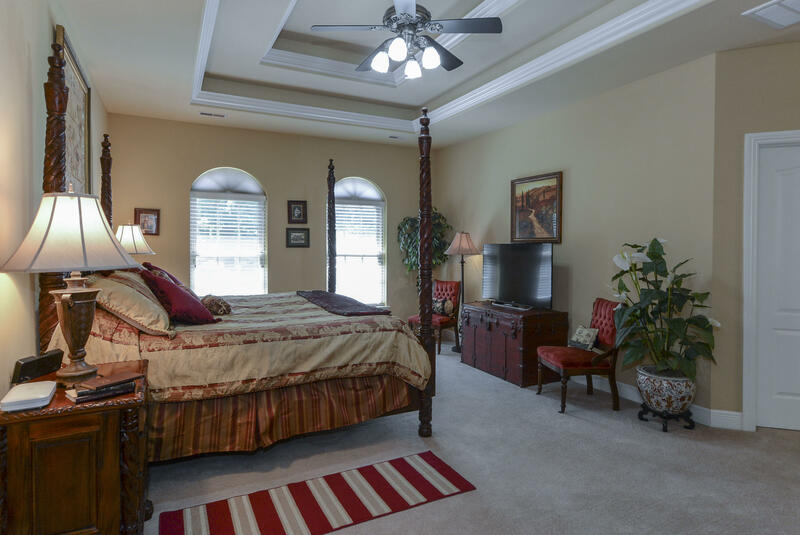 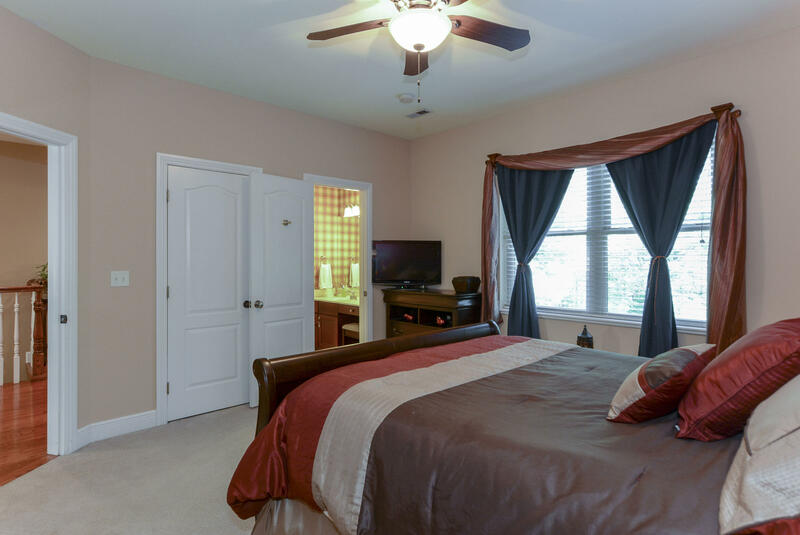 Incredible Master Suite features office, sitting area, large closet, and master bathroom...a true oasis after a long day at the office. 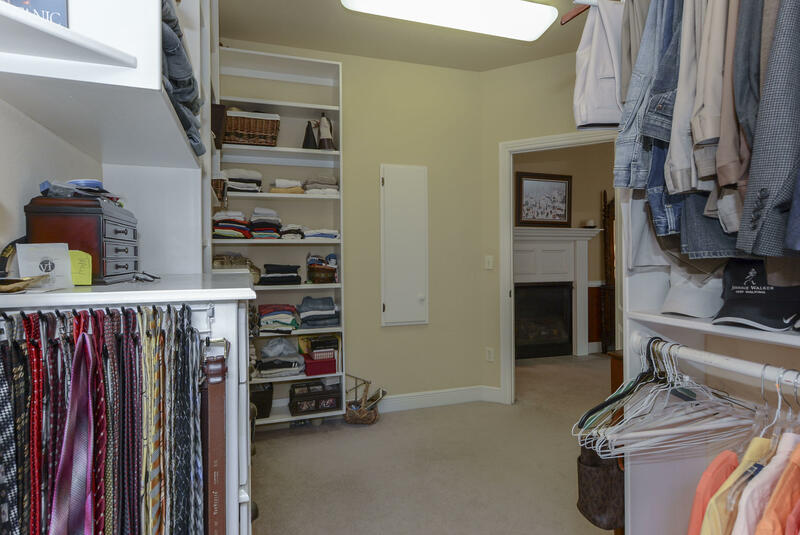 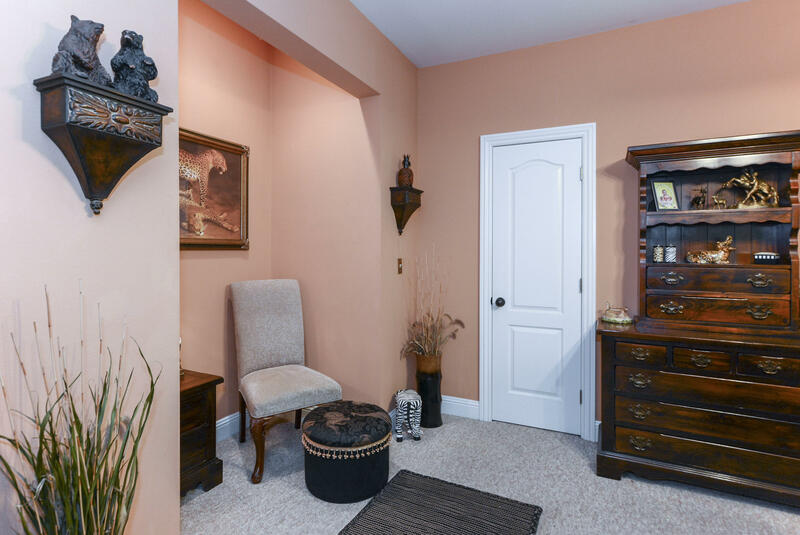 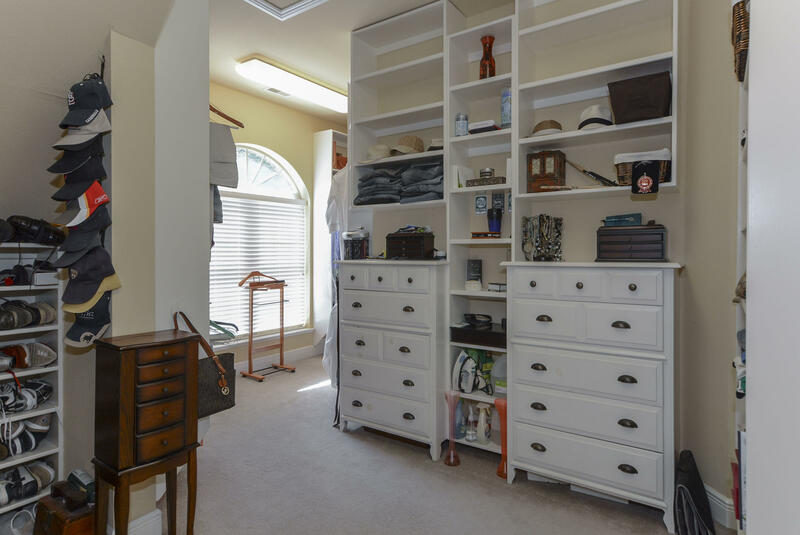 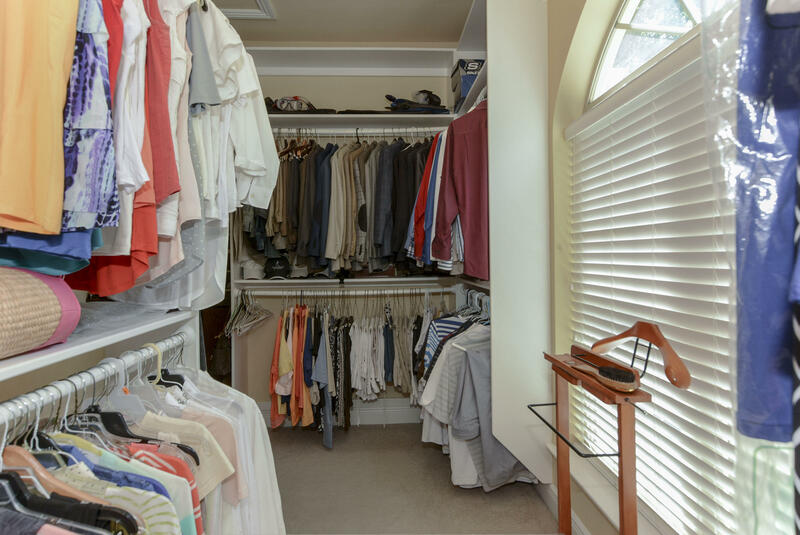 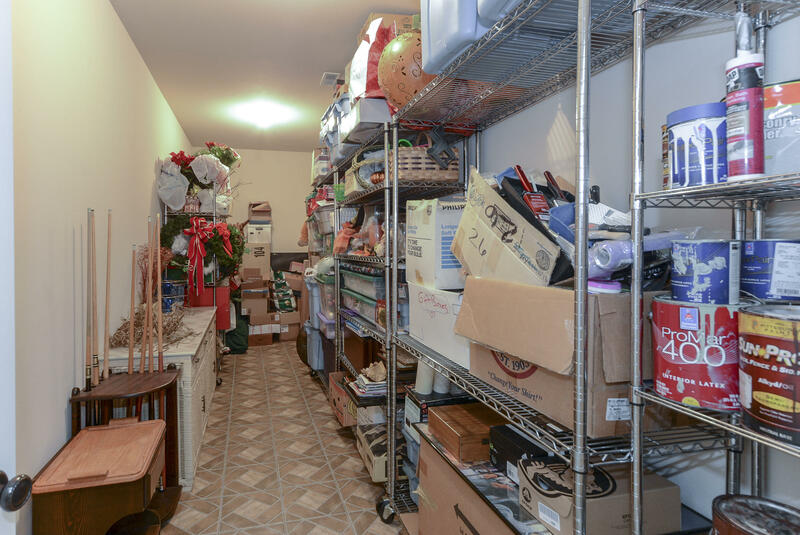 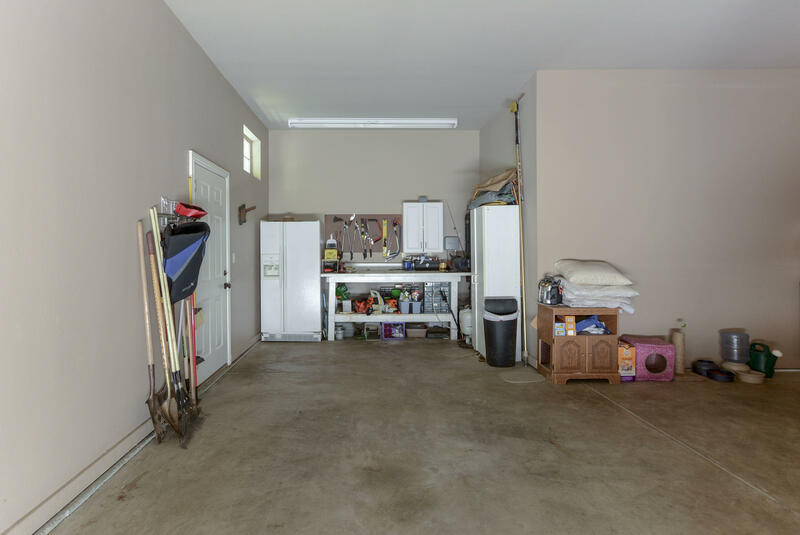 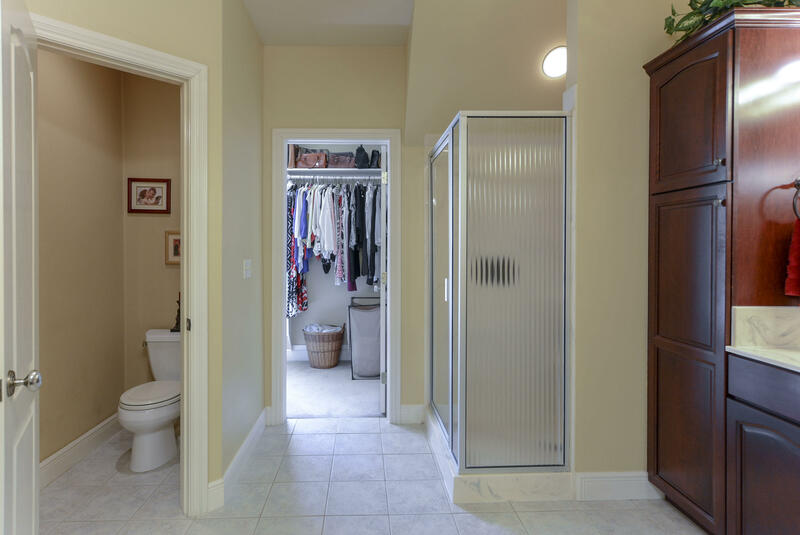 Abundance of closets and storage space in this home. 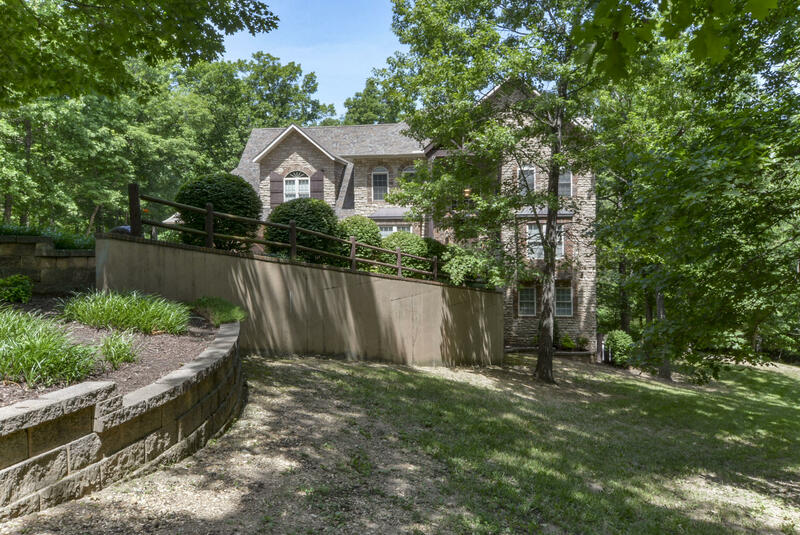 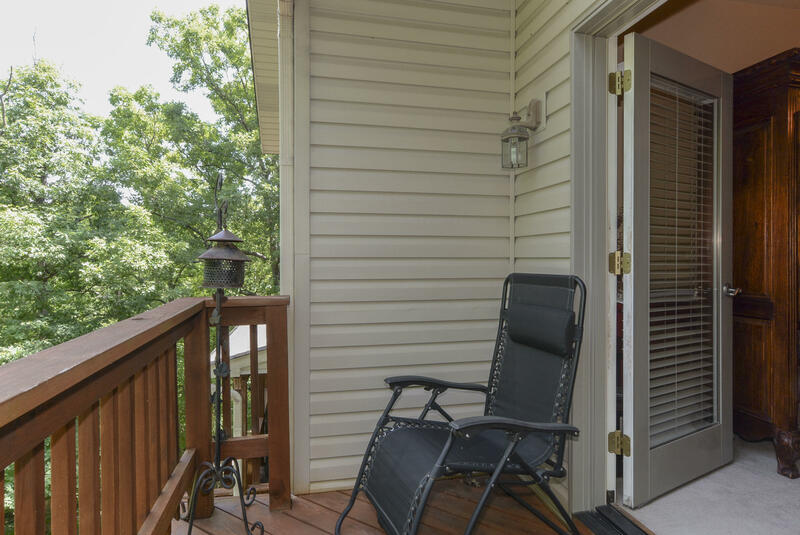 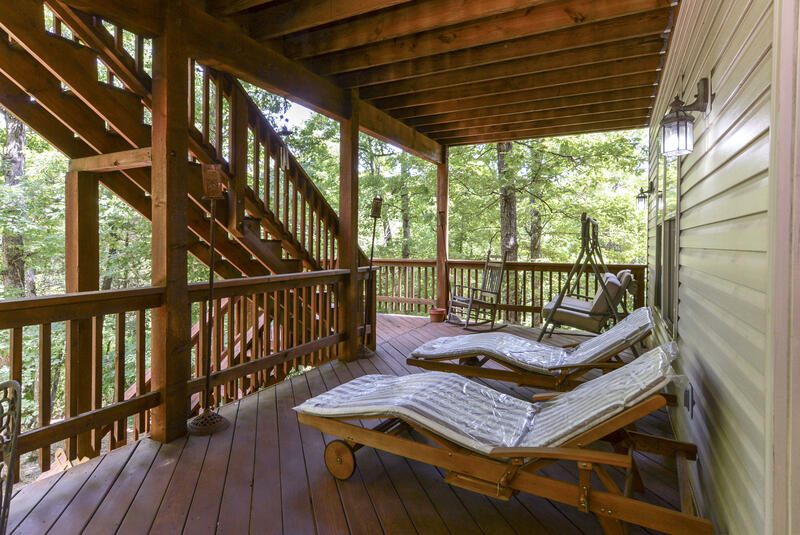 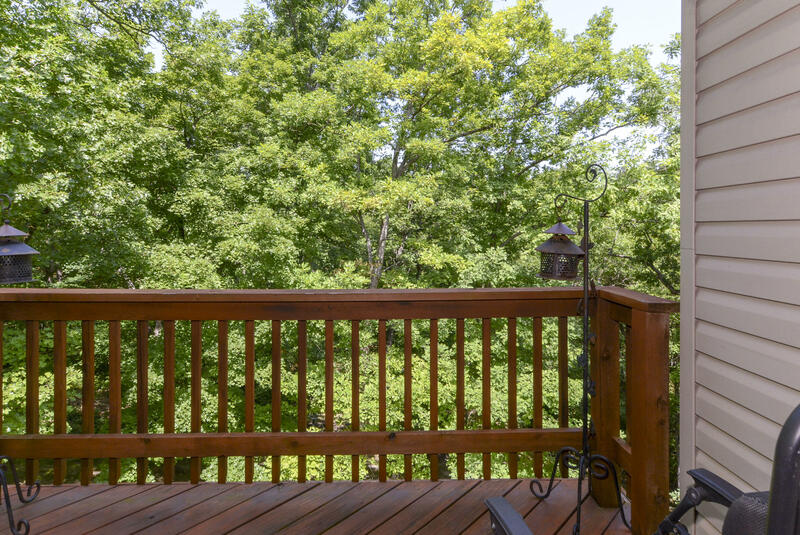 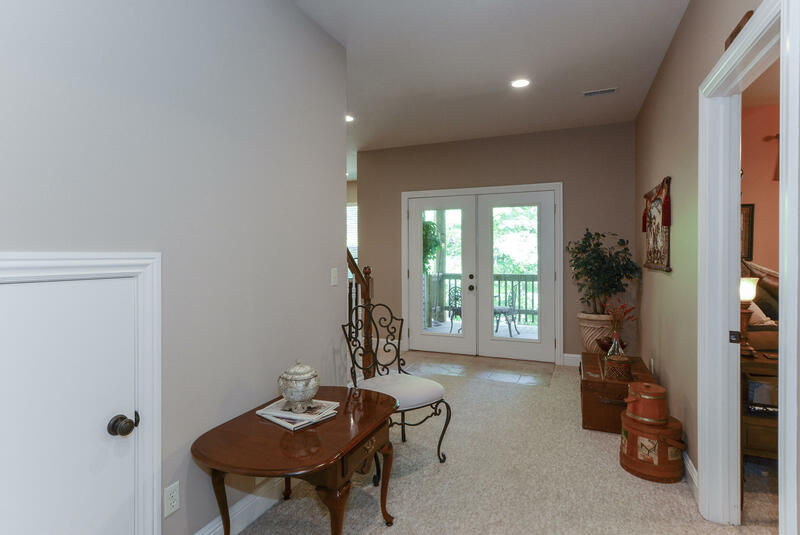 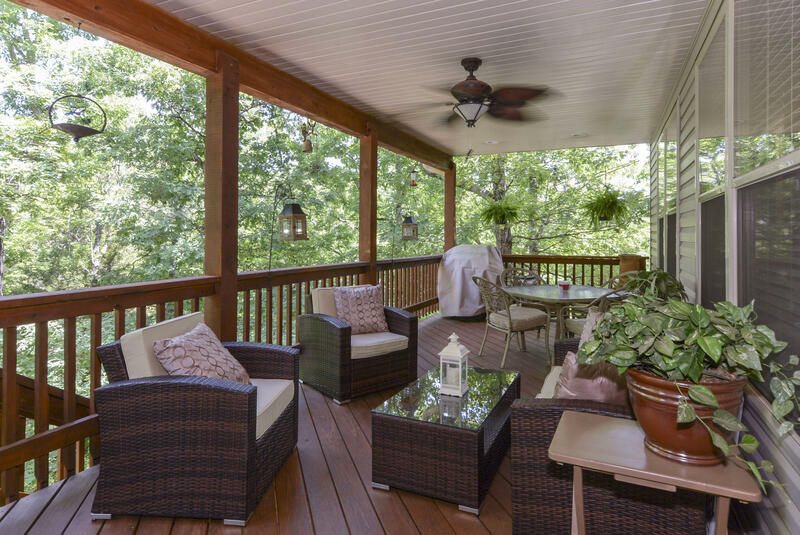 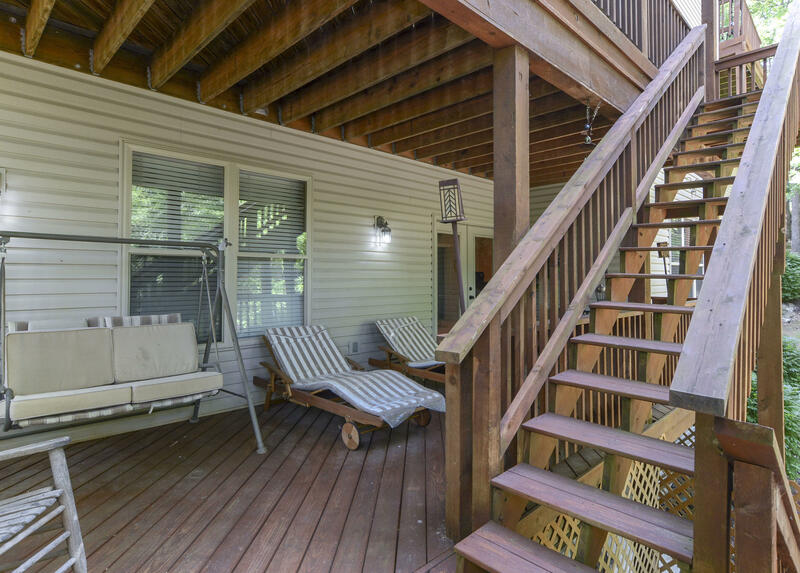 Two expansive decks overlook the beautiful wooded 2.3 acre lot for you to observe deer in your back yard. 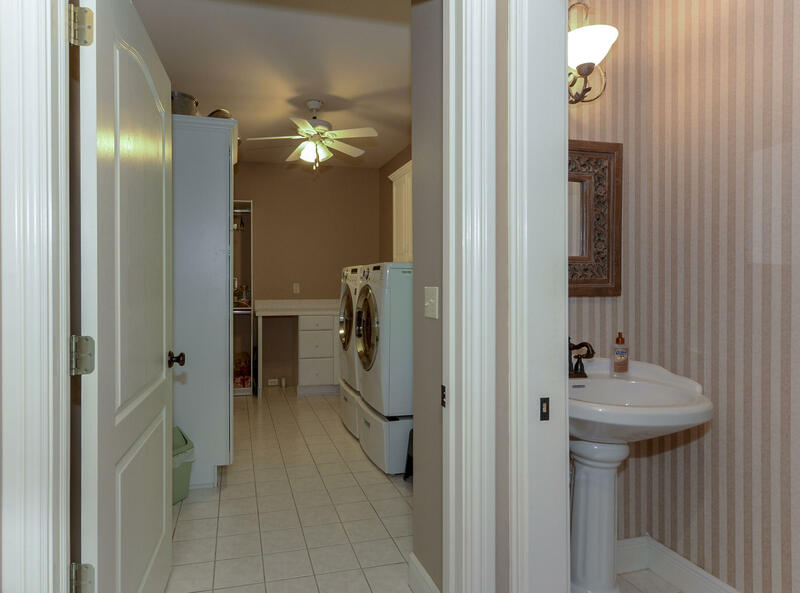 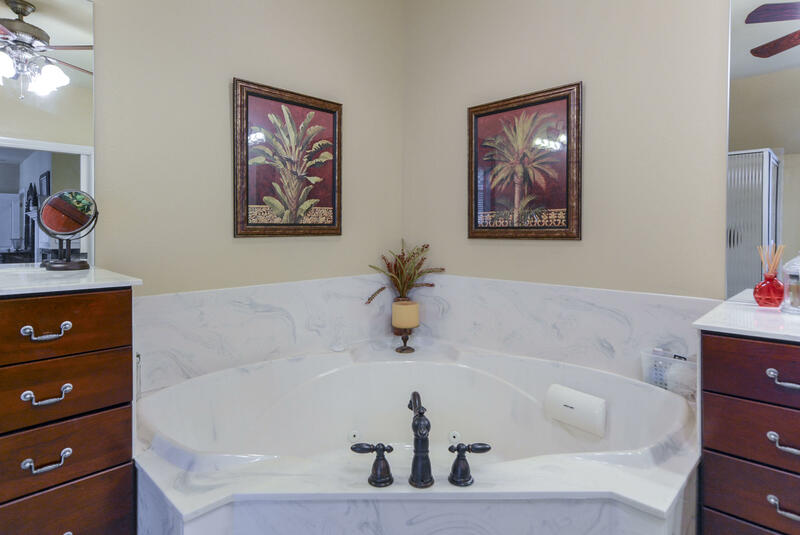 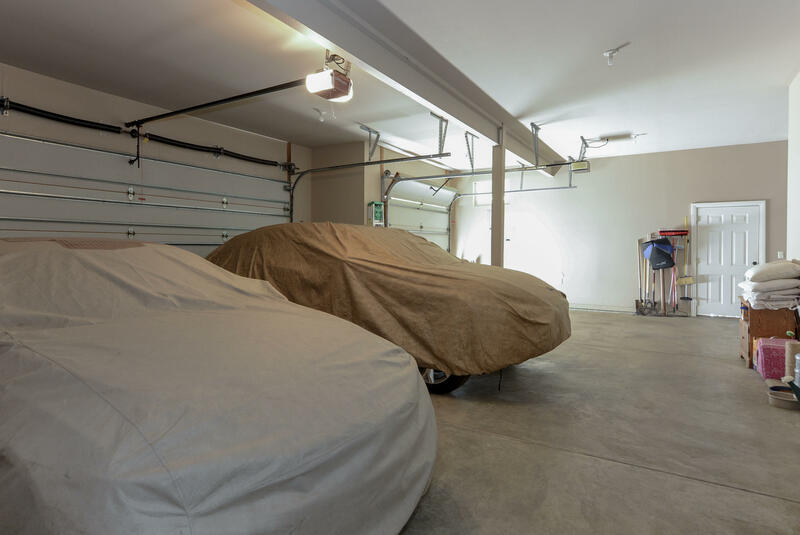 Additional features include: Central Vac, Alarm System, Intercom, 2-80 gal water tanks, 4 walk-in closets,Video doorbell, Jacuzzi tub, sprinkler system, Owned water softener, Owned propane tank, and more. 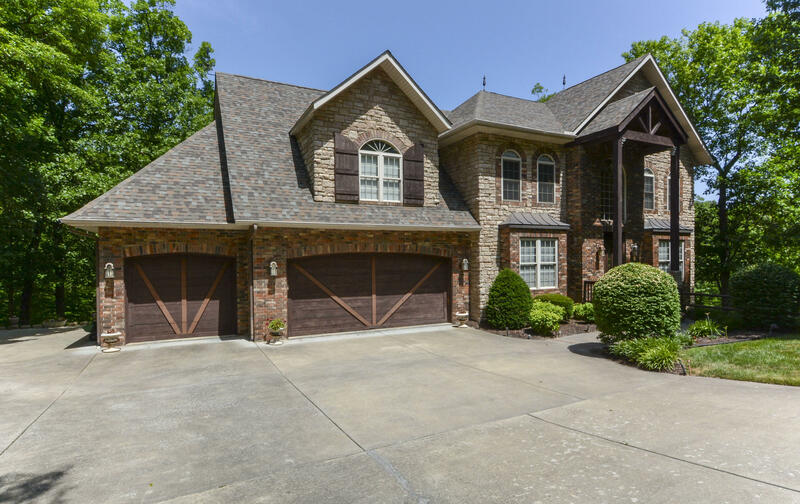 This is a must see home with many extra features for your most discerning buyer.